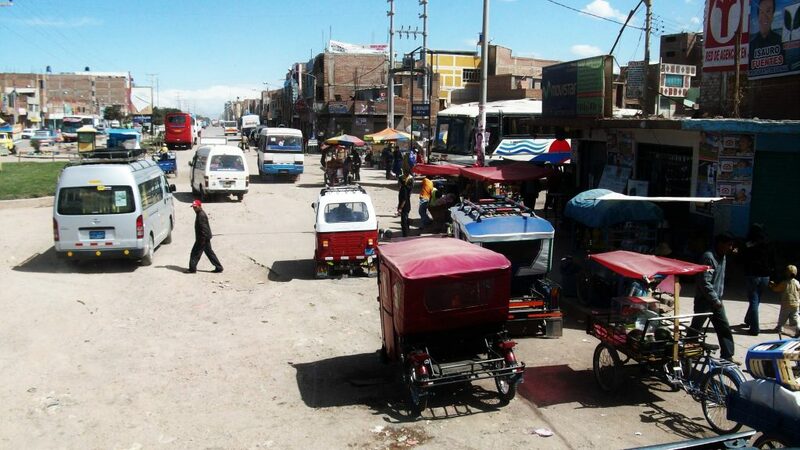 After a 10-hour bus ride we arrived in Puno. Our hotel was one of the few buildings that had glass windows and a finished roof. 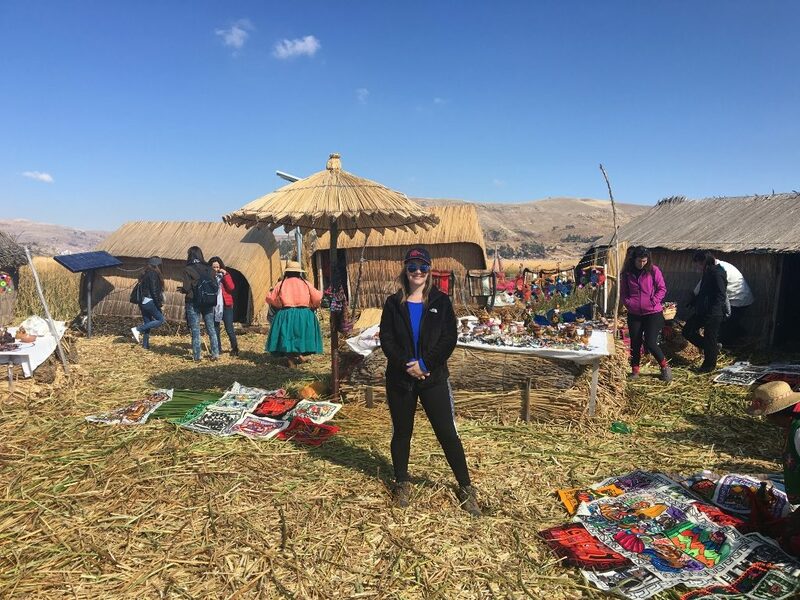 After visiting the charming city of Cusco, the remarkable Machu Picchu, and the otherworldly Amazon jungle, Puno was a different side to Peru that we had yet to encounter. We were told to not to stay out late or wander too far from the hotel. 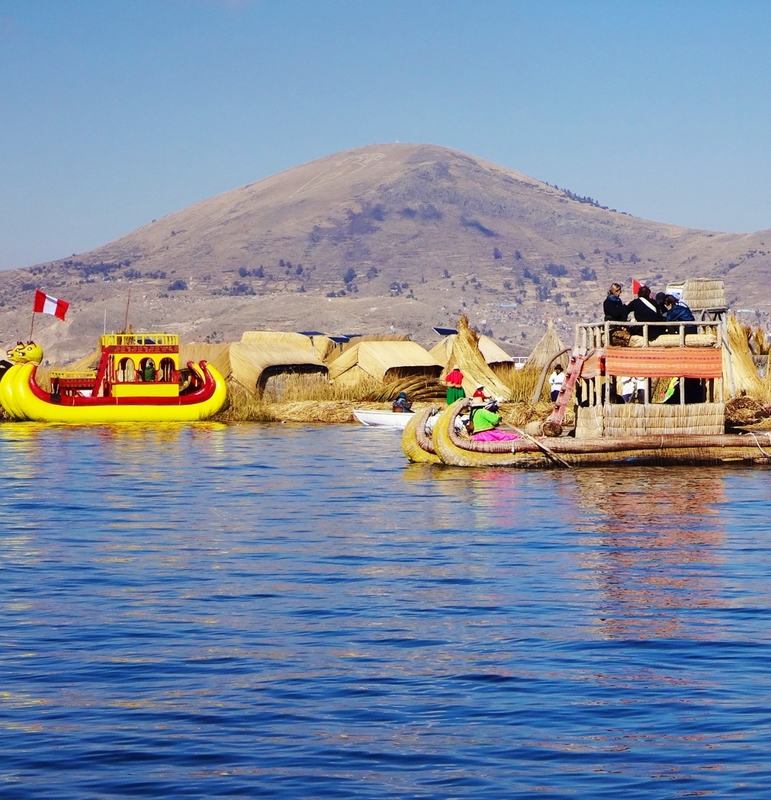 What brought us to Puno? 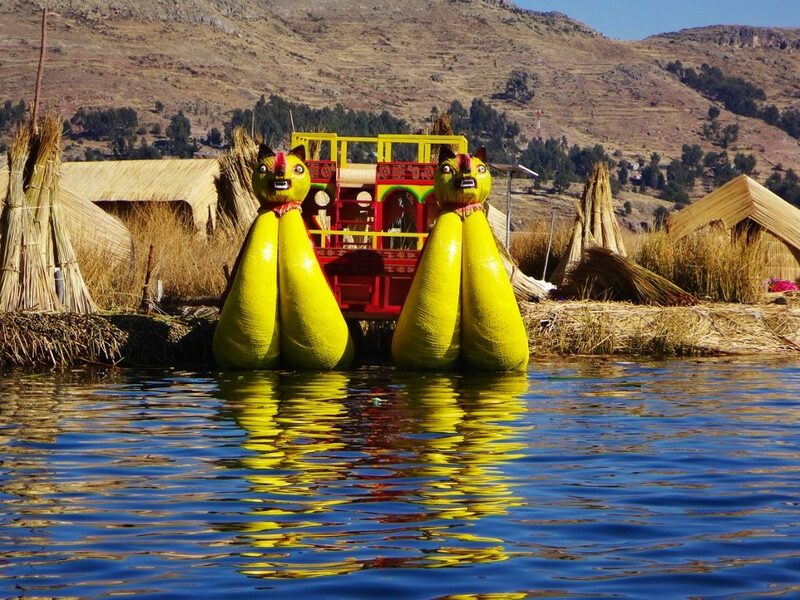 South America’s largest lake and the world’s highest navigable body of water – Lake Titicaca. 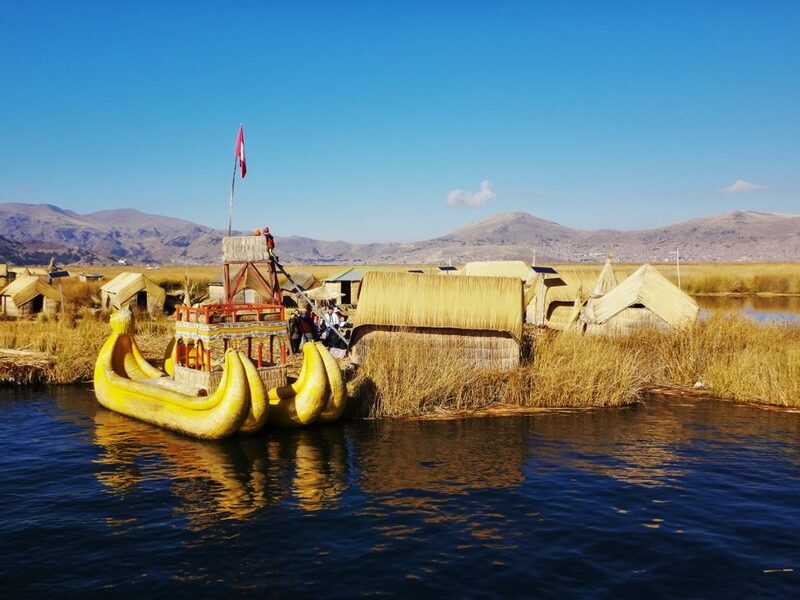 Centuries ago the small indigenous Uros tribe built floating islands on the lake as a way to isolate and protect themselves from rival tribes, the Collas and the Incas. 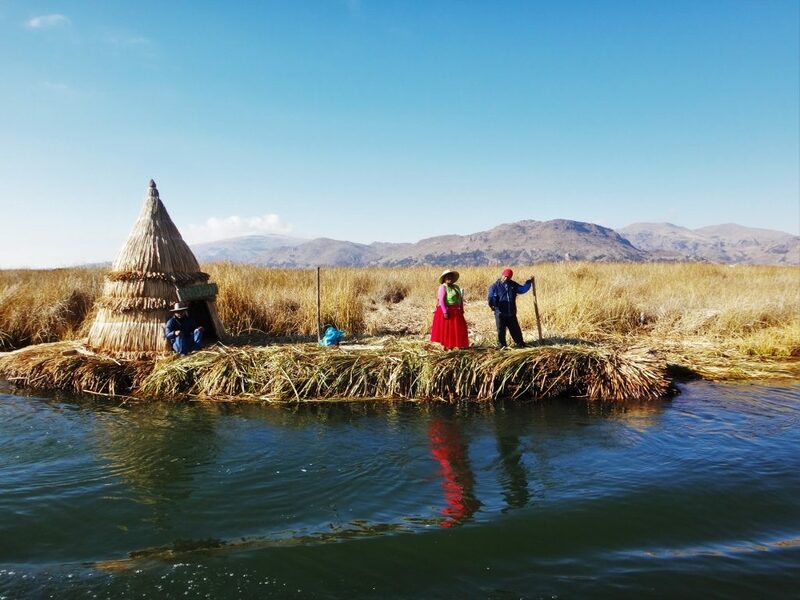 The Uros people gathered the reeds in the shallows of the lake, bundled them together tightly and built floating island platforms complete with reed houses and canoes, creating their own safe sanctuary. Early the next morning we were transferred to the port where dozens of tourist boats crowded the docks. 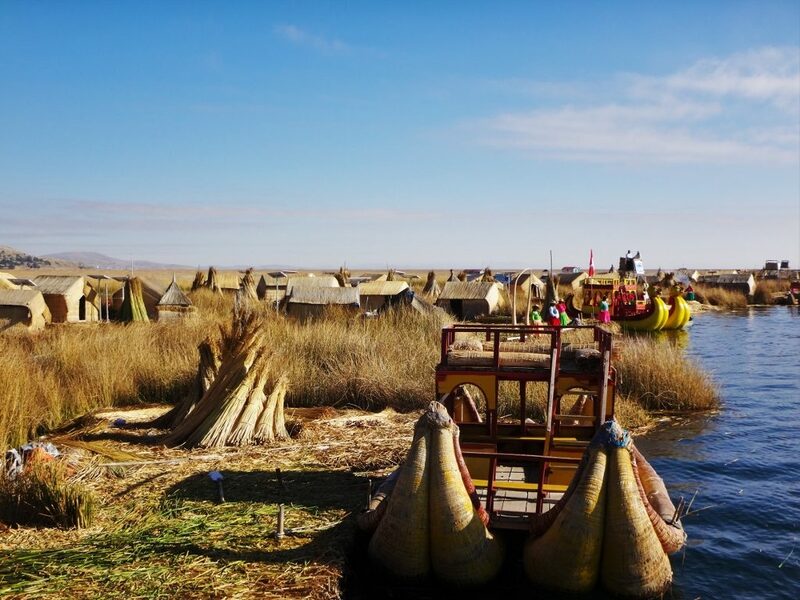 It took us about 45 minutes before we reached the Uros Islands. The floating islands were quite a site and it was very interesting to see the hundreds of tiny islands, each occupied by just a few families. 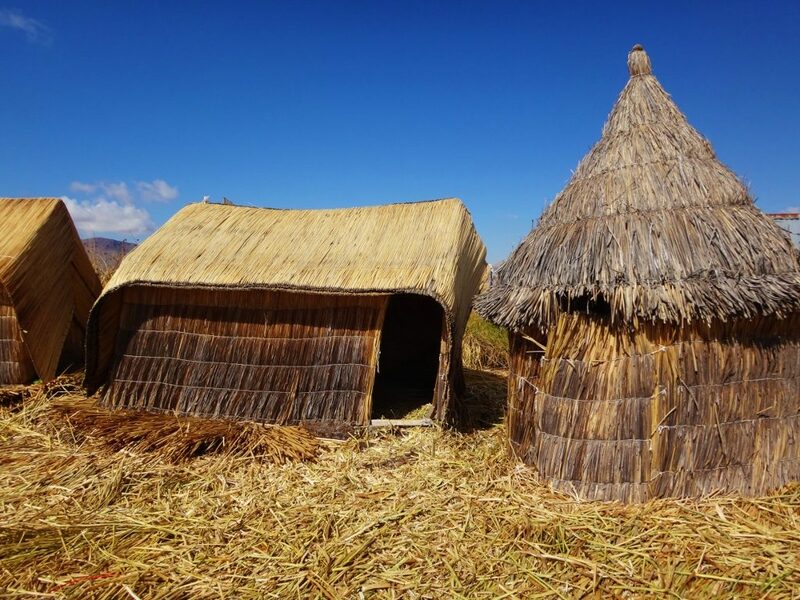 Unfortunately, much of the ancient culture has been lost and the islands are used primarily for tourism now. After a brief demonstration of how the islands are hand built and maintained we were obligated to pay 20 soles each for a ten-minute ride on the reed gondola. 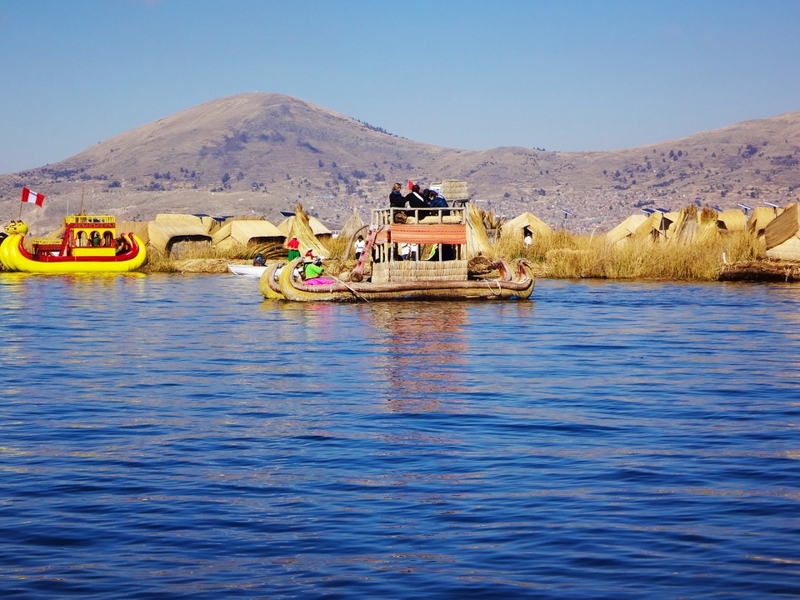 We were then herded to another floating island where we could pay 5 soles to get our passport stamped. 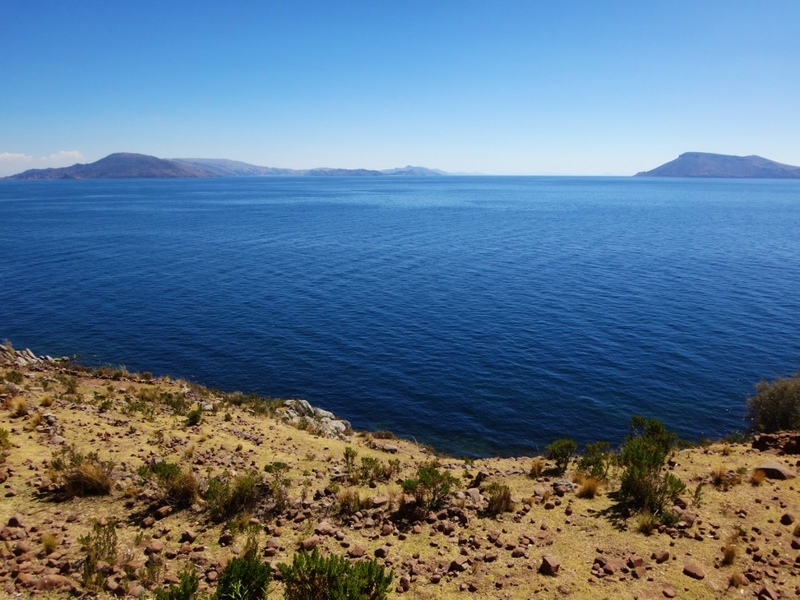 Lastly, we visited Taquile Island whose people are famous for their handwoven textiles. 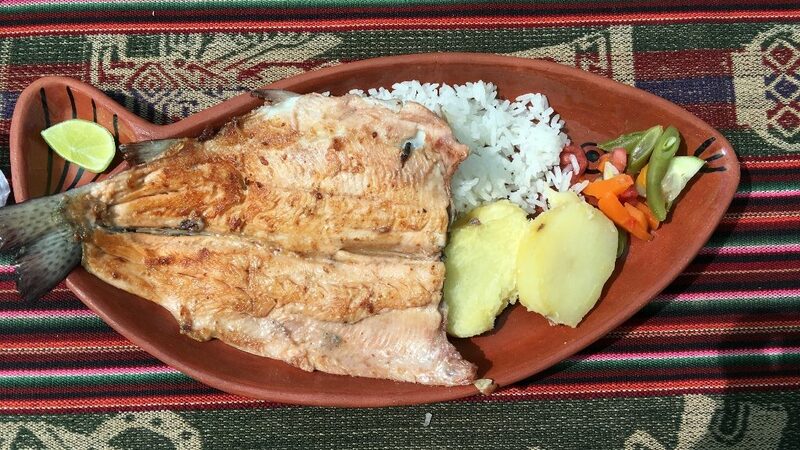 We were provided a home-cooked lunch of trout, rice, and potatoes prepared by a local family. I didn’t have high hopes but the food was pretty good. 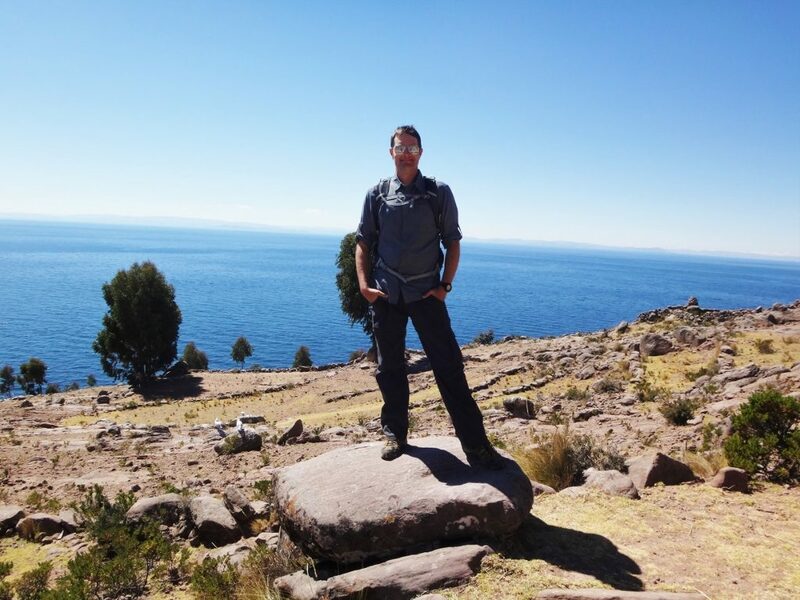 We were originally scheduled to do an overnight homestay with a local family but opted out after witnessing the exaggerated environment and realizing the islands were overrun with tourism. 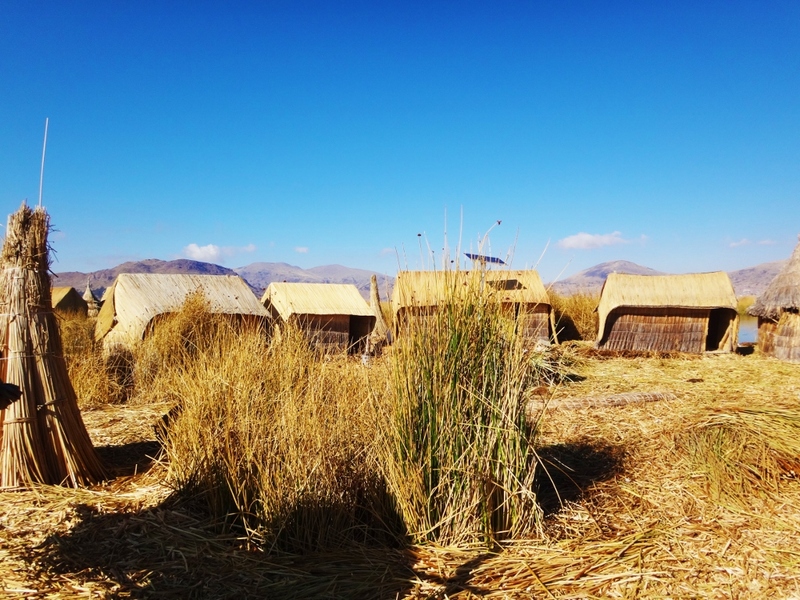 As cool as it may have been to say that, “I spent a night with an indigenous family on a small island in Lake Titicaca,” the reality is the entire Lake Titicaca experience was completely distorted and disingenuous. I’m not sure if being sleep-deprived after ten consecutive days of 4am wake-up calls had anything to do with our experience. 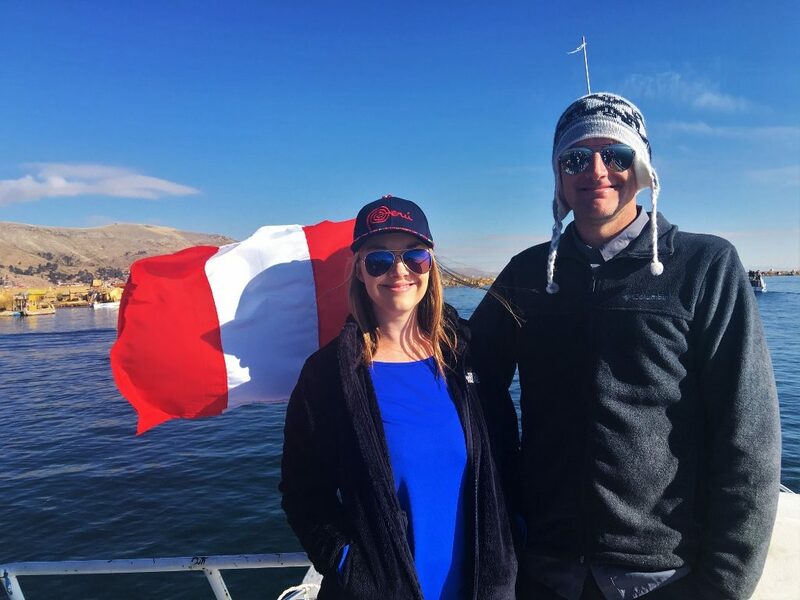 We had heard great things about Lake Titicaca from friends, family, and coworkers, but the lengthy ten-hour bus ride it took to get to this part of Peru was just not worth it to us. In the end, our favorite part of Puno was getting some down time in the hotel to look through our photos and videos from the previous days.